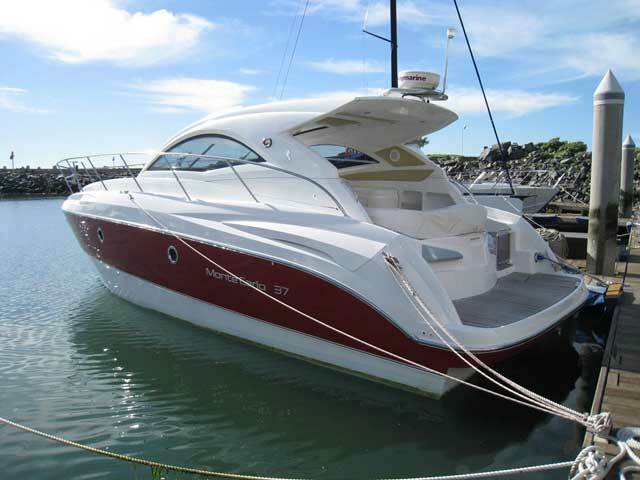 25 Magnum 780 for sale in Cape Town South Africa. 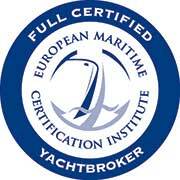 Well maintained and good spec level. 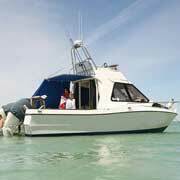 Proven SA sportfisher for weekend family fun or offshore fishing excursions. Double axle trailer included. 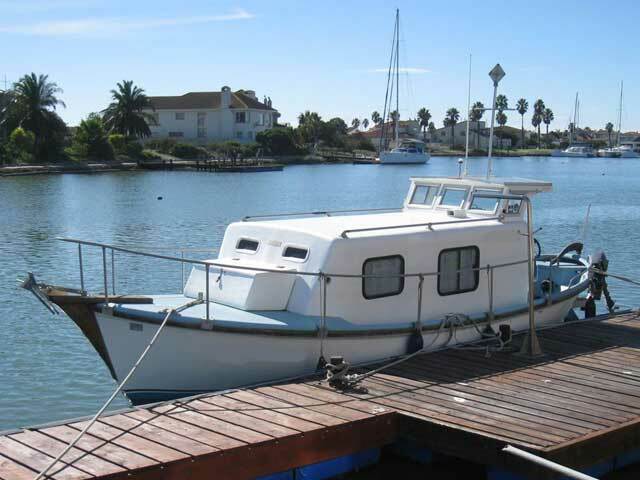 Converted Lifeboat which is a delightful vessel and ideal for weekend family fun, available for sale in Cape Town South Africa. 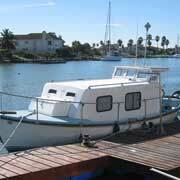 28 Mangum for sale in Cape Town South Africa. 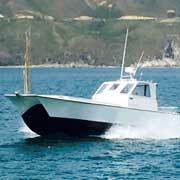 Well-built and very popular fishing and diving power cat in meticulously maintained condition. 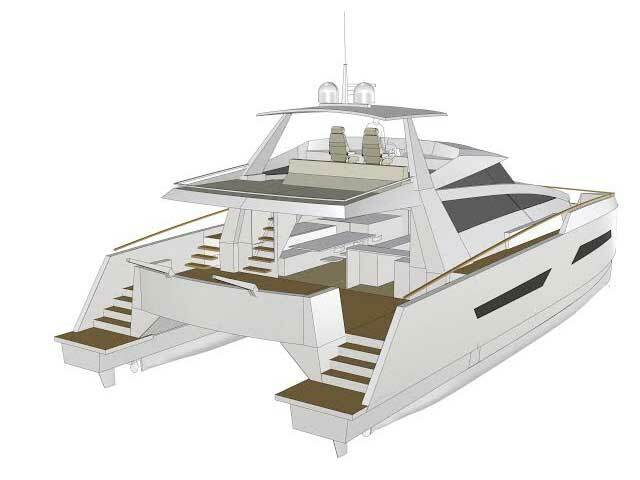 Magnum 28 power cat with walkaround cabin version. 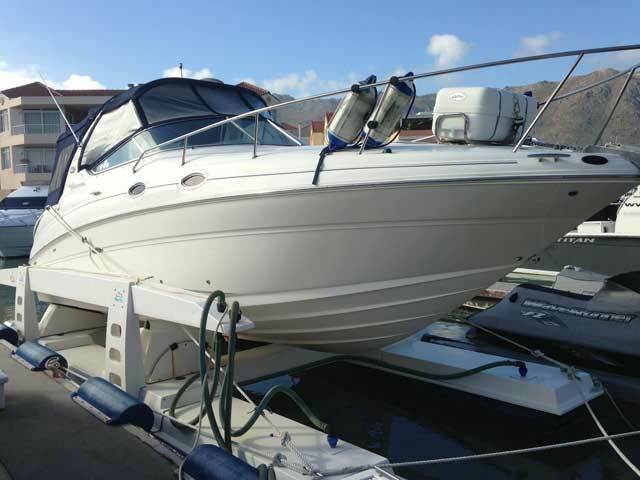 Extensively equipped with rod holder options and many factory extras. 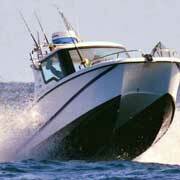 Built for the serious sports fisherman yet offers comfort and seaworthiness for social enjoyment. 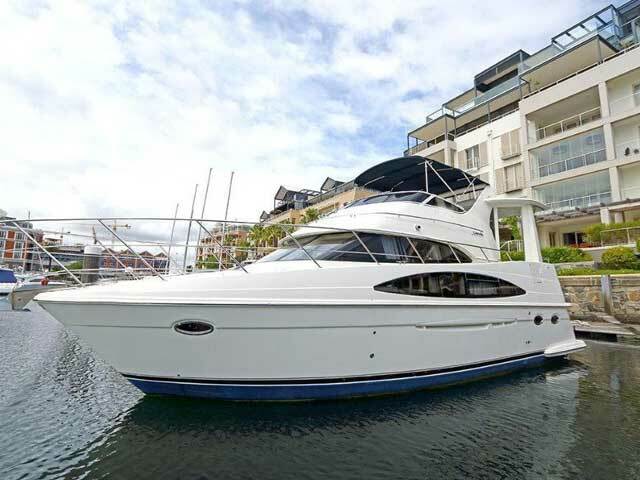 280 Searay Sundancer for sale in Cape Town South Africa. 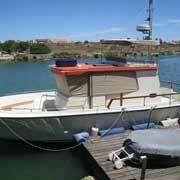 Well maintained vessel with twin Mercruiser option. 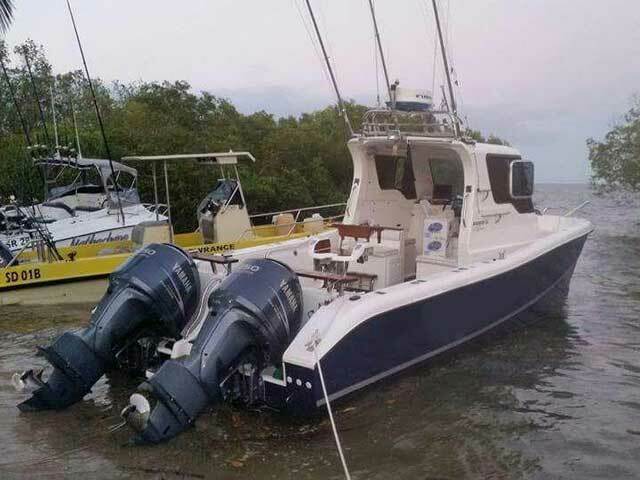 Includes a generator and air-conditioning. Spacious interior layout with large cockpit and bathing area. 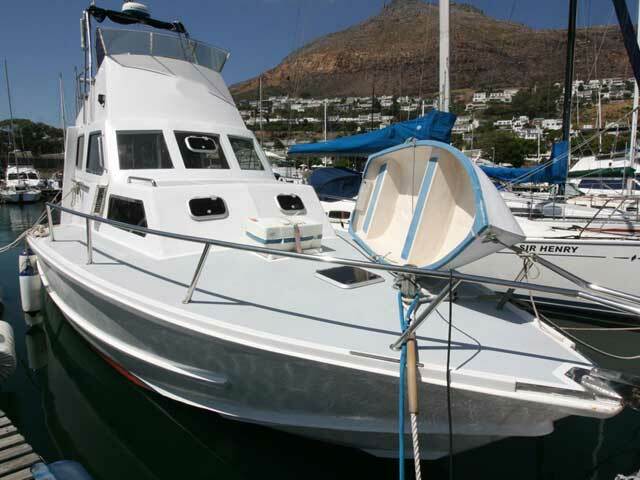 32 Gecat for sale in Cape Town. 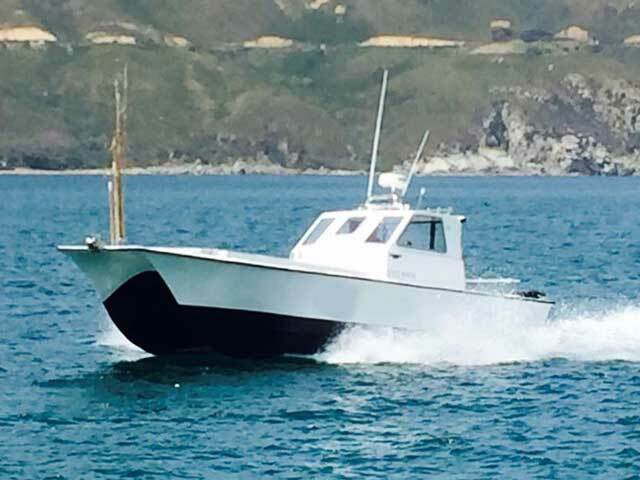 Refurbished in 2016 and fitted with 4-stroke 300hp Suzuki outboards. 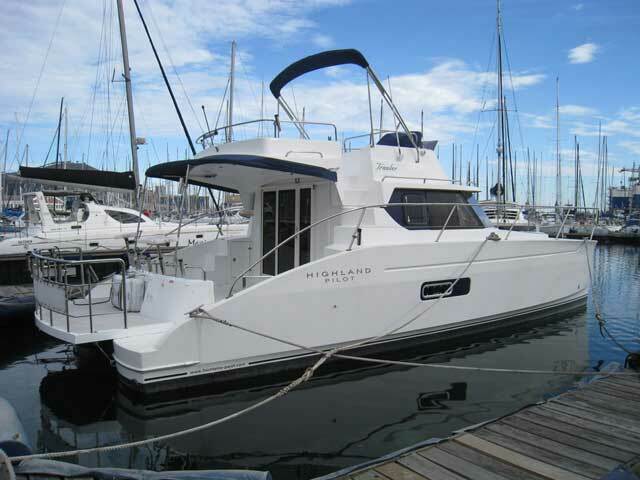 32 Magnum for sale in Cape Town South Africa. 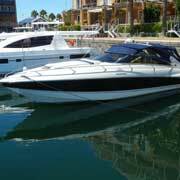 This is a walkaround version, well maintained with 2017 Yanmar motors. 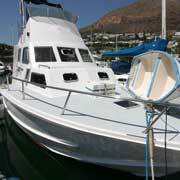 33 Viknes 980 for sale in Cape Town South Africa. 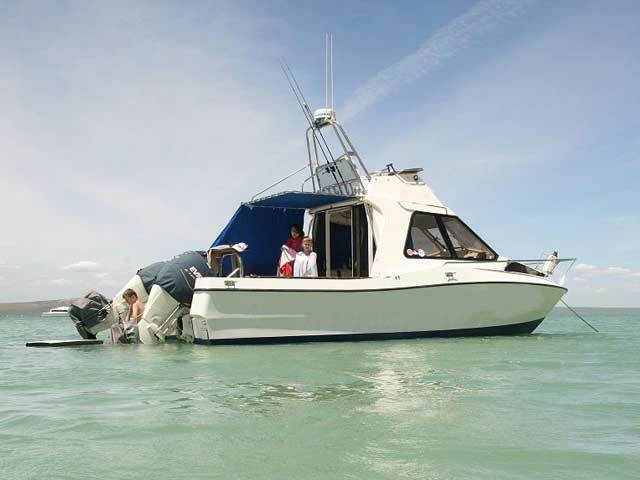 Vessel was originally contracted for survey work. She has been briefly launched and then dry stored. She is not new but in ‘as new’ condition. 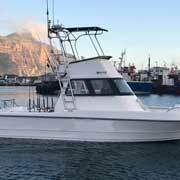 33 Targa power vessel for in Cape Town. 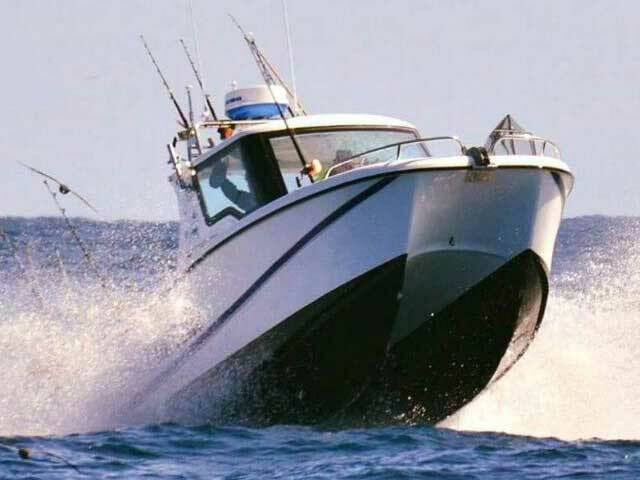 Built in Finland, the Targa is a very well built and seaworthy vessel and has been used as a commercial vessel by the coats guards. A range was also built for the leisure market. 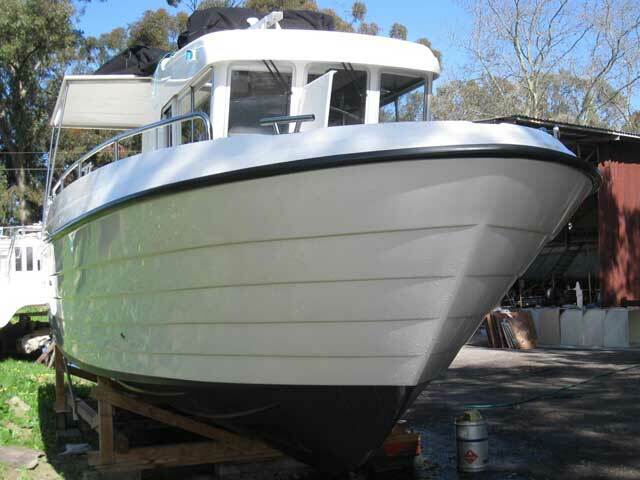 Don't miss this rare opportunity to own a vessel of this calibre. 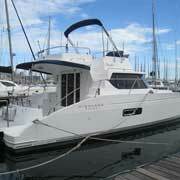 33 Bavaria Sport HT power vessel for sale in Cape Town South Africa. 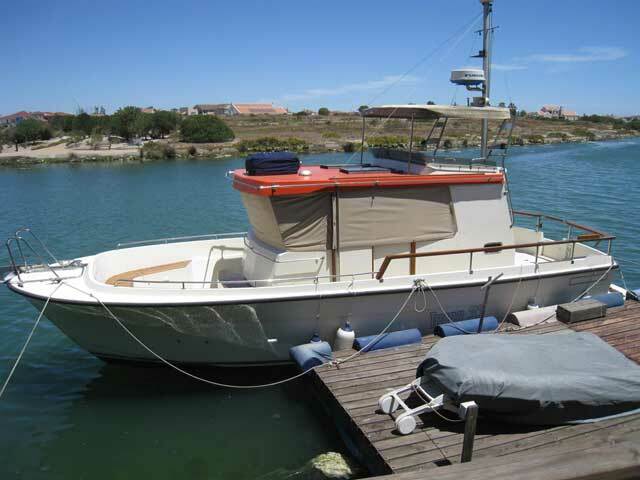 One owner vessel in well maintained and clean condition. 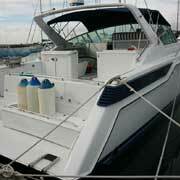 Well appointed interior which is spacious with plenty stowage lockers and compartments. 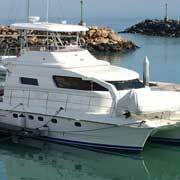 Spacious cabins and large galley. 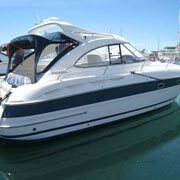 Sunbridge is well laid out and well protected with electric opening sunroof. 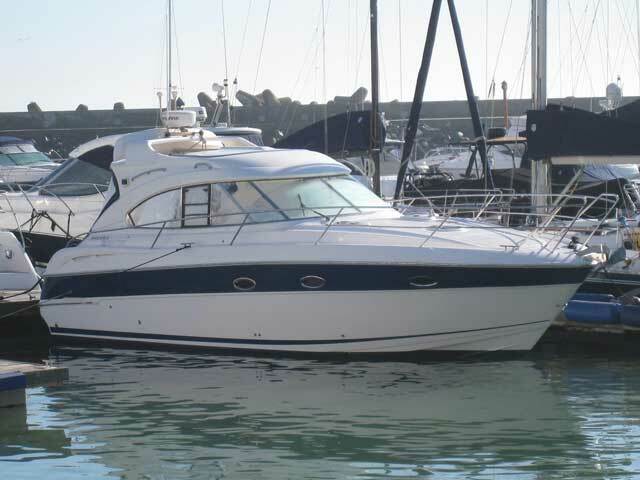 35 Bavaria Sport HT for sale in Cape Town, South Africa. 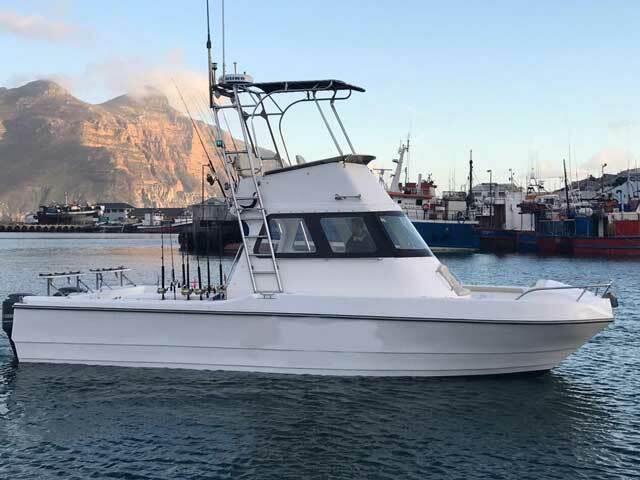 Originally a NSRI Rescue Vessel, this sturdy seaworthy vessel had a full refit in 2003 and is now a super game fishing vessel. 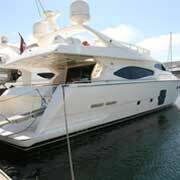 Her functional interior offers 3 berths, heads compartment, saloon and galley. 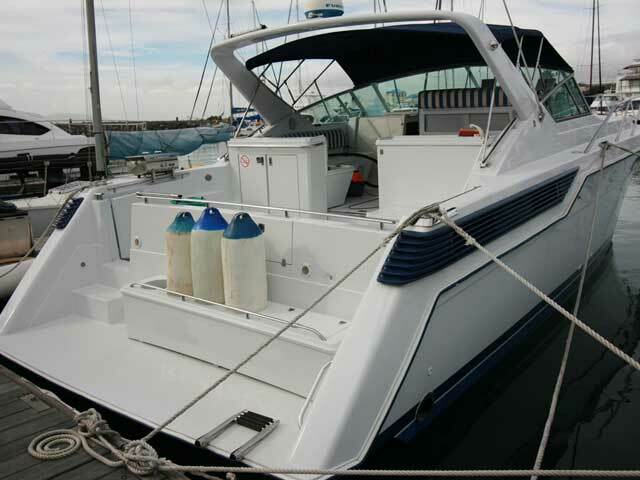 37 Beneteau Montecarlo hard top for sale in Cape Town, South Africa. 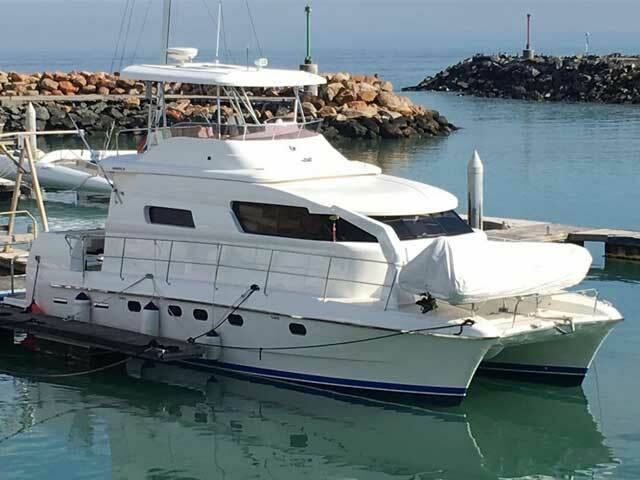 A beautiful vessel with superb cockpit and bathing areas, a spacious interior with 2 large cabins and comfortable saloon and galley. 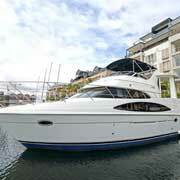 43 Sunseeker Seahawk power vessel for sale in Cape Town South Africa. 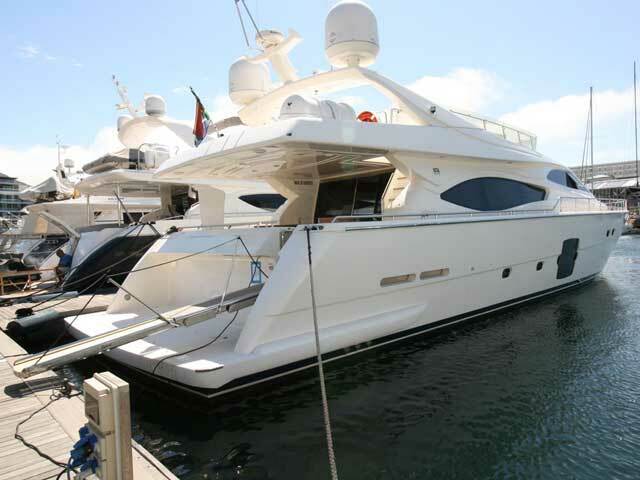 Sunseeker quality vessel which is in mint condition. 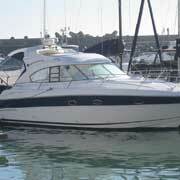 She has a race bred hull design with full Sunseeker quality interior. 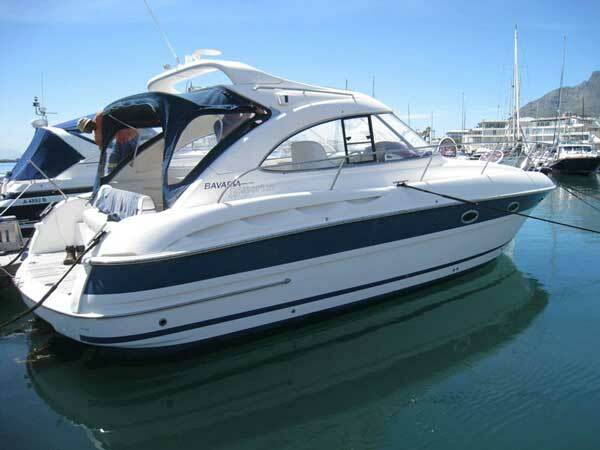 Capable of high speed as well as comfortable cruising. 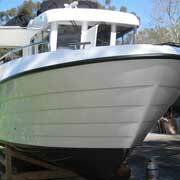 Licensed for 10 she would be ideal for local water entertaining. 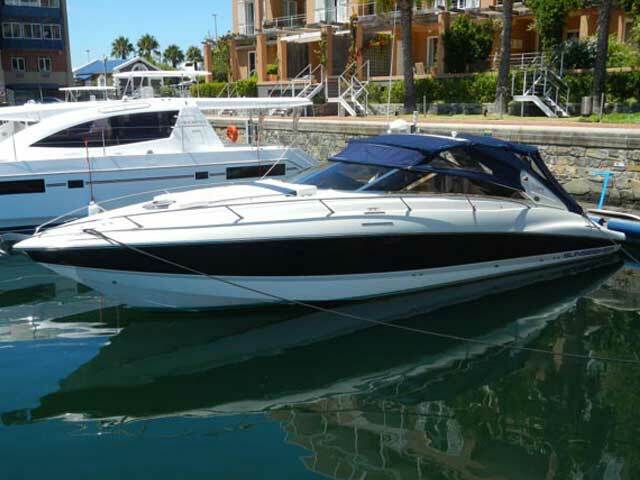 43 Wellcraft Portofino in Cape Town South Africa. 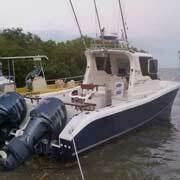 Vessel is in pristine condition and fully maintained. 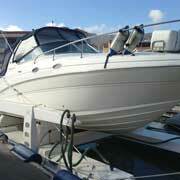 Full refurbishment completed in 2012 including new motors with current 40 hours. 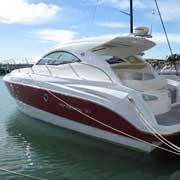 Vision Signature 525, factory built and as a new offering for sale in South Africa. 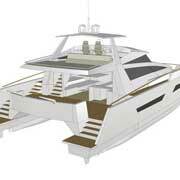 The Vision 525 Signature Power Cat has had her first order with the build underway. Contact for spec sheet and further details.